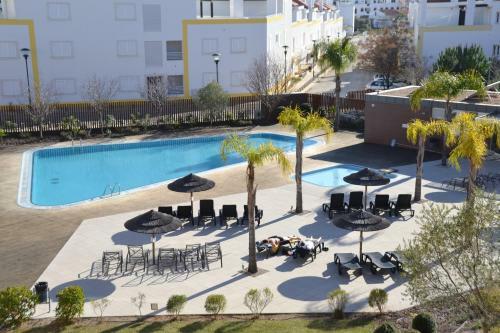 Akisol Cabanas Tavira Sun offers self-catering apartments on the beachfront of Cabanas de Tavira. Conceição Train Station is a 5-minute drive from the property. 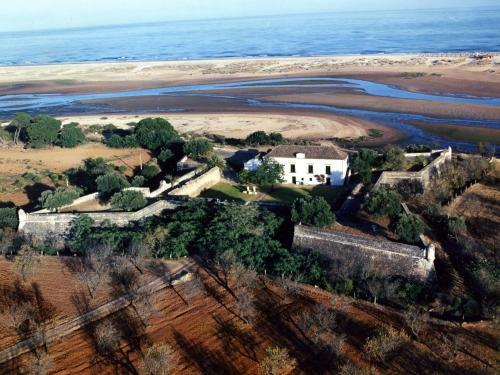 Casa Viana is located in front of Ria Formosa, in the peaceful area of Cabanas de Tavira. It offers free Wi-Fi, free parking and a terrace with sea views. 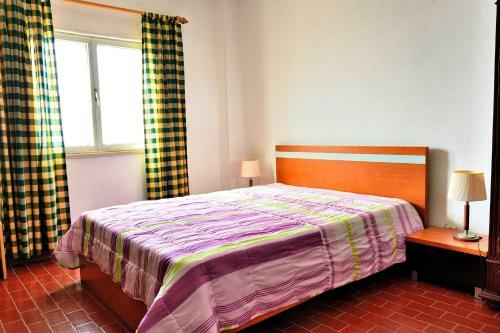 The rooms at Casa Viana are comfortable and have modern furnishings.